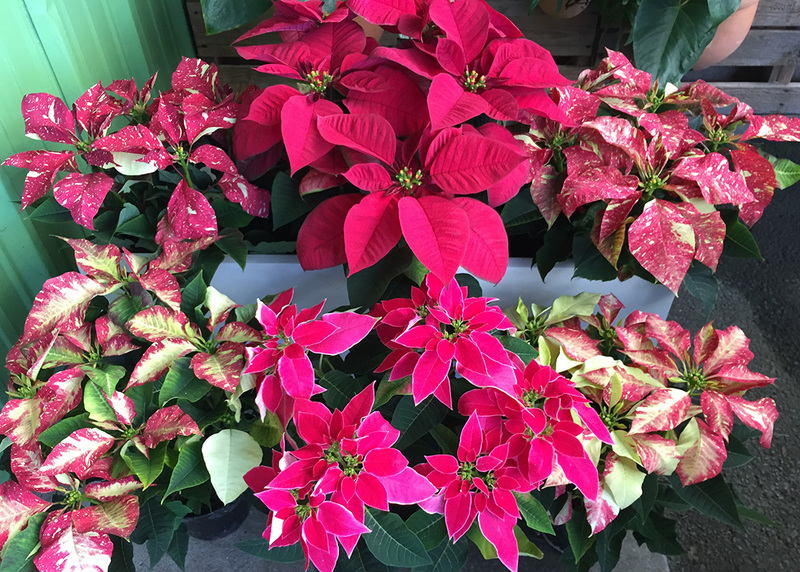 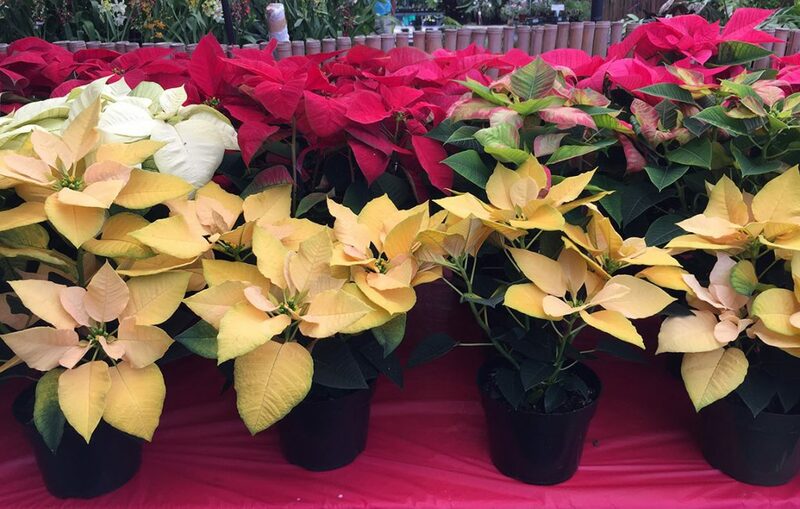 Just in time for Holiday decorating… Poinsettias is a variety of sizes and colors! 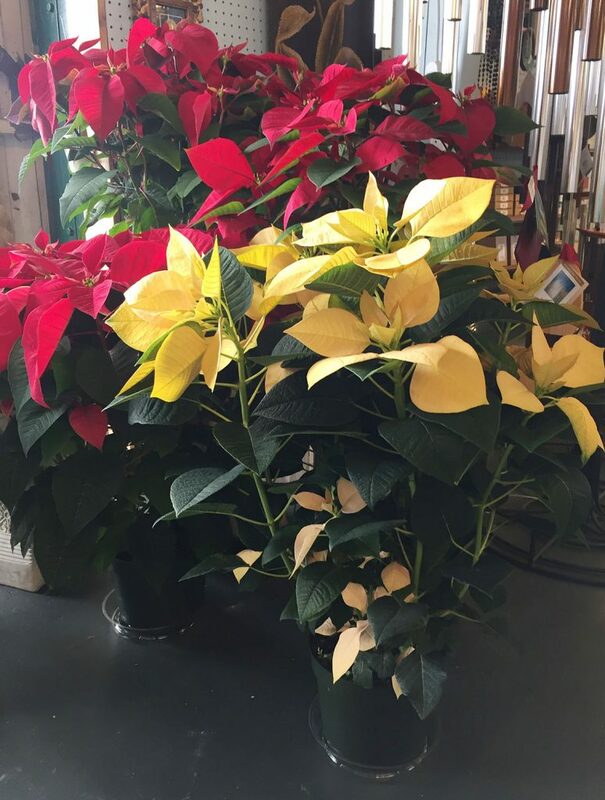 To care for your poinsettias, place them in a well lit area. 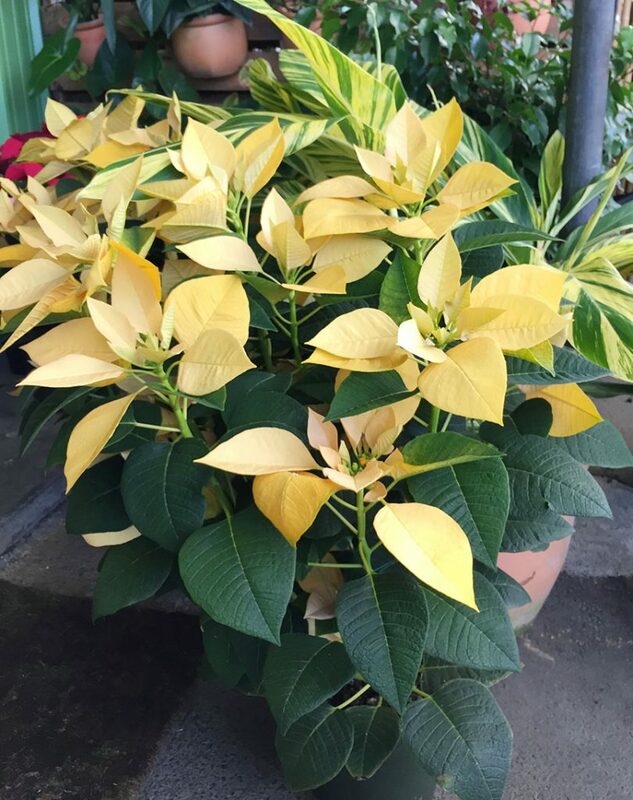 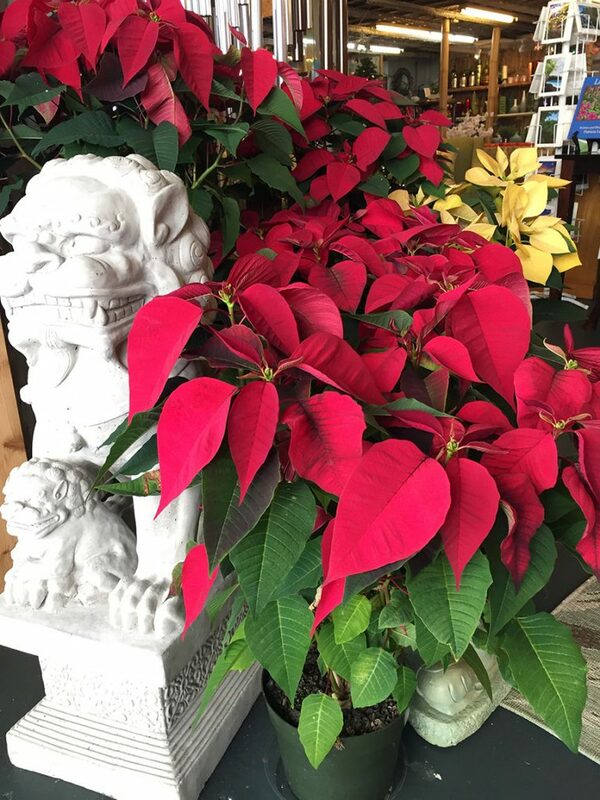 Water the poinsettia when the pot becomes lightweight or when the soil becomes dry to the touch, about once a week. 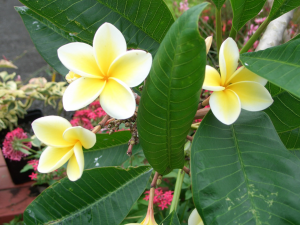 Water the plant thoroughly in a sink, letting it drain, before putting it back where it was.